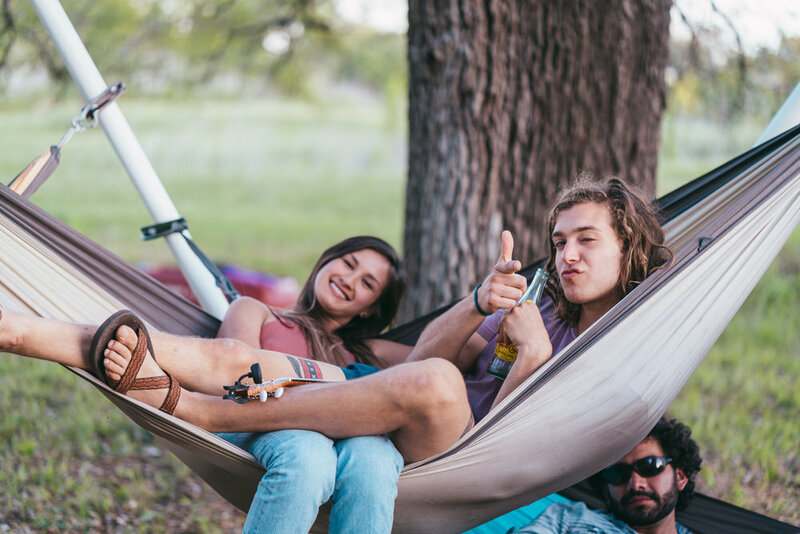 A portable and lightweight hammock stand. Meant for the indoors and outdoors. Made to keep you and your friends happy. 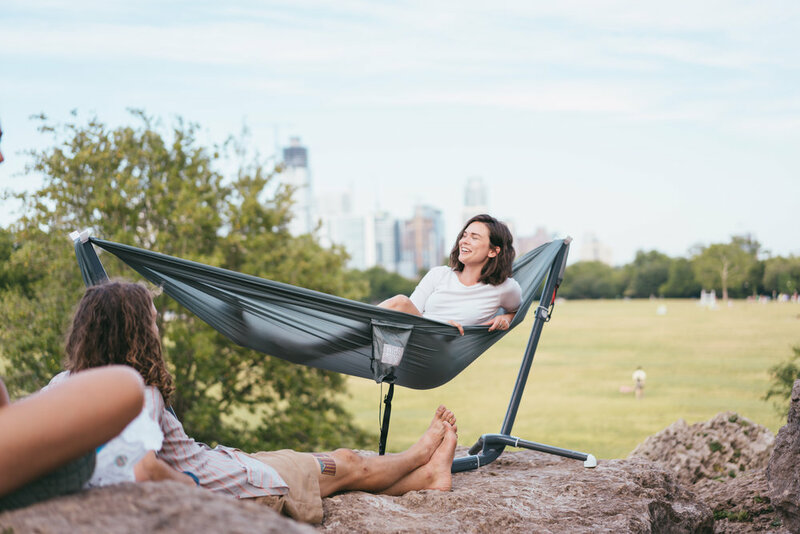 From a hammocking club to a company.